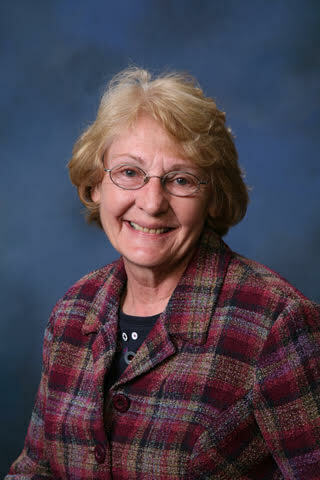 Professional Experience: As a resident of Gap since 1960, Elaine graduated from Pequea Valley High School. Elaine spent 23 years providing service to customers at a new car dealership before receiving her real estate license. Elaine enjoys working with people. Professional Philosophy: Elaine believes customers deserve the best possible service and honest representation. Personal Background: Elaine and her husband, Chuck, are outdoor enthusiasts and active members of Lancaster County Bird. They spend their spare time collecting antiques.